We offer a wide range of Seamless and ERW pipe from both import and domestic mills. 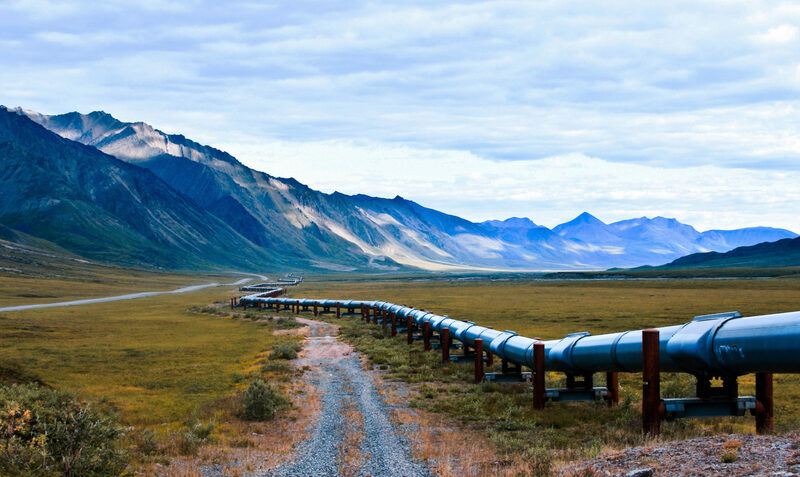 Cantak supplies a full range of high-quality welded line pipe for oil and gas transmission and distribution, meeting North America’s energy needs reliably and efficiently. Conventional grades from X52 (Grade 359), high-pressure grades up to X80 (Grade 550) and higher (X100/X120) are available from a number of suppliers. Line pipe designed to carry oil or natural gas containing hydrogen sulphide (H2S) — known as sour gas — may be subject to corrosion. Our manufacturers are experienced in providing material with resistance to SSCC (Sulphide Stress Corrosion Cracking) and HIC (Hydrogen Induced Cracking), and Cantak has been a leader in the supply of sour service line pipe in the Canadian market. Today’s cutting-edge extraction methods such as steam-assisted gravity drainage (SAGD) require line pipe of stringent quality and chemistry. Industry standards are updated frequently to ensure reliability and safety in this fast-growing sector. Our mills have the experience and the expertise to produce high-quality line pipe material for diluent, emulsion, bitumen and steam distribution. Tailings pipe is subjected to constant assault from within. From chemical corrosion to erosion caused by abrasive solids within the tailings liquid, many factors contribute to wall thinning and the need for regular replacement of pipes and connections. Cantak knows what it takes to choose the right tailings pipe for optimum service life.